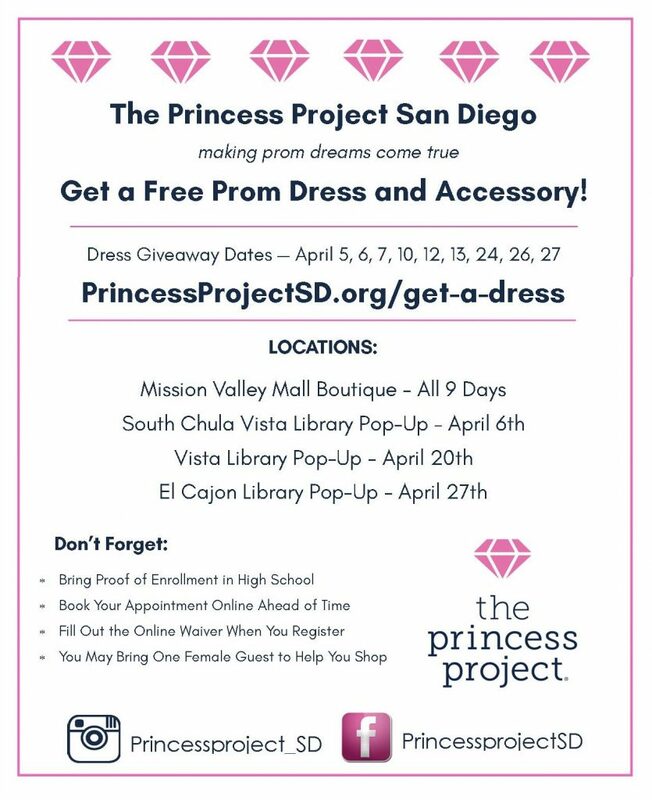 San Diego has been helping teens since 2009 find their prom dress. 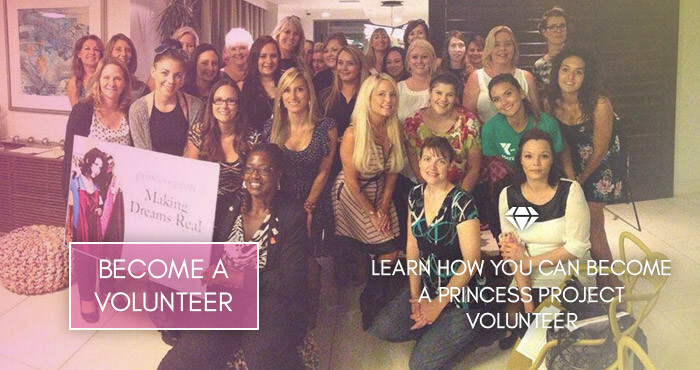 With the help of over 300 volunteers, we reach over 1,500 local teenagers, to make their prom dreams come true. We collect 1,000’s of dresses each season. We hope to collect over 2,000 this season. Over the past 10 years we have given away 8,450 dresses. Thank You NBC 7, Telemundo 20 and Everyone Who Donated! We are overwhelmed by the incredible support from the San Diego community during the NBC 7 & Telemundo 20 Prom Dress Drive! Thank you to everyone who came out to Broken Yolk Cafe locations throughout the county and donated prom dresses to The Princess Project. 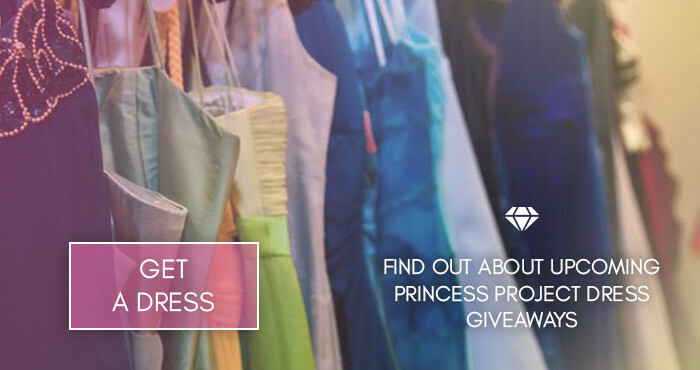 We are excited to share your dresses with our teens!! 2019 Dress Appointment Sign Ups are Now Open! Click here for more information.